Antiguan Prime Minister Gaston Browne has expressed disappointment over the level of participation by heads of the Organisation of Eastern Caribbean States (OECS) at a seminar on air transport in the region. Browne was the only head of Government at a seminar on Wednesday entitled Air Transport Competitiveness and Connectivity. "While I remain hopeful, there was some level of disappointment in terms of the level of participation. 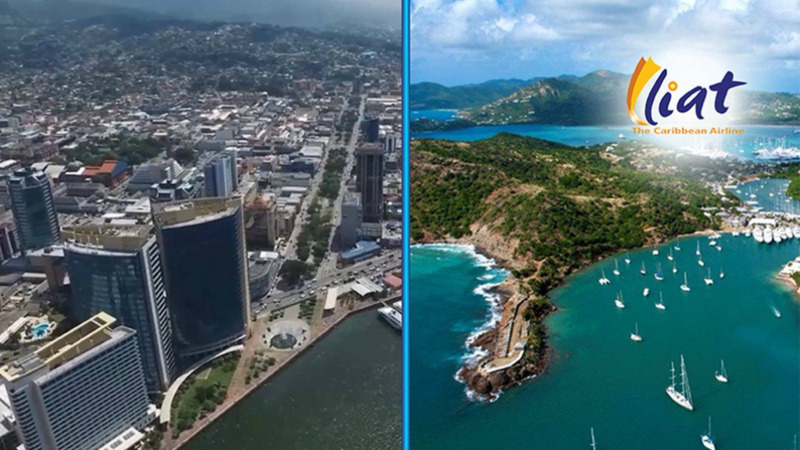 Clearly, an expert document was prepared by the Caribbean Development Bank, they've identified the issues without the answers but in terms of getting the heads here and getting a commitment, it is unfortunate we have not been able to get them in a single space and get a commitment," he said, noting that without commitment, implementation would remain protracted. 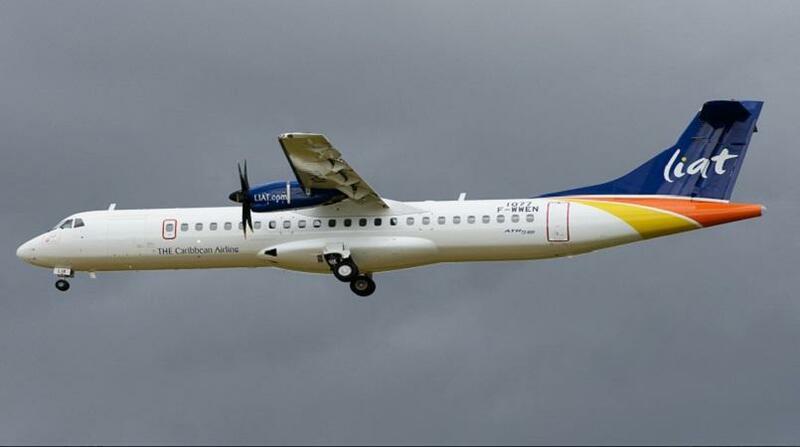 LIAT is majority-owned by 11 Caribbean governments, the largest shareholders being the Governments of Barbados, Antigua and Barbuda and St. Vincent and the Grenadines. Browne, who has in the past criticised other leaders for not supporting the airline, said some are very narrow in their thinking that supporting LIAT financially puts the burden squarely on them. “I think it is important for all of us to reinforce the importance of getting our air transportation right and for the heads to understand there are a number of under-exploited opportunities and unexploited opportunities, so getting air transportation and connectivity right we could exploit those opportunities to the benefit of the region. I think some are very narrow in their thinking and I believe they suspect the discussion is all about capitalising on LIAT and increasing the burden on some countries and committing others to making contributions, it goes beyond that, there are other interventions that are required at the level of the heads," he said. Browne expressed hope that the CDB could bring all the heads together to fix the problem and ensure there is economic resilience going forward. "Reliable transportation is quintessential to the economic resilience we are all seeking in our respective countries,” he said. In his opening address to the seminar, Browne said LIAT is under-capitalised, suffering under a mountain of debt and lacking enough assets. He suggested a collaboration between LIAT and Caribbean Airlines to share assets or a merger between the two to create one regional airline. “LIAT needs fresh cash to cover working capital, get new equipment and new assets,” he said, noting that the financial burden has to be shared among all Governments. “They all have an obligation to invest in the future of LIAT,” he said. In response to Browne’s suggestion of a merger between LIAT and CAL, LIAT CEO Julie Reifer-Jones said the decision ultimately is a political one but LIAT is doing what it can on a commercial level. 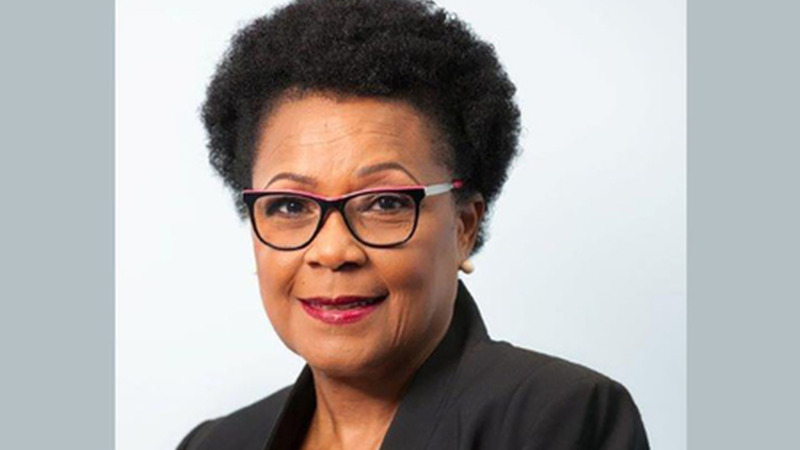 She said her airline, which recently operated the airbridge between Trinidad and Tobago, has commercial arrangements with CAL as well as a co-share arrangement with Air Antilles and WinAir to help improve connectivity. Looking at some of the issues contributing to the decline in intra-regional travel, Browne said environmental concerns, the location of the islands, inefficient operations, limited carriers and multiple security checks are all deterrents. He said regional Governments also need to look at the issue of airport taxes which are extremely burdensome and recommended that these taxes be reduced and landing charges waived.